A few days after Britain and the US agreed a post-Brexit open skies deal, the UK has completed a similar agreement with Canada. The agreement will allow British and Canadian airlines to operate freely between the countries, providing flexibility on route selection, frequency of service and pricing. The agreement also includes unrestricted rights for cargo and code-share services. 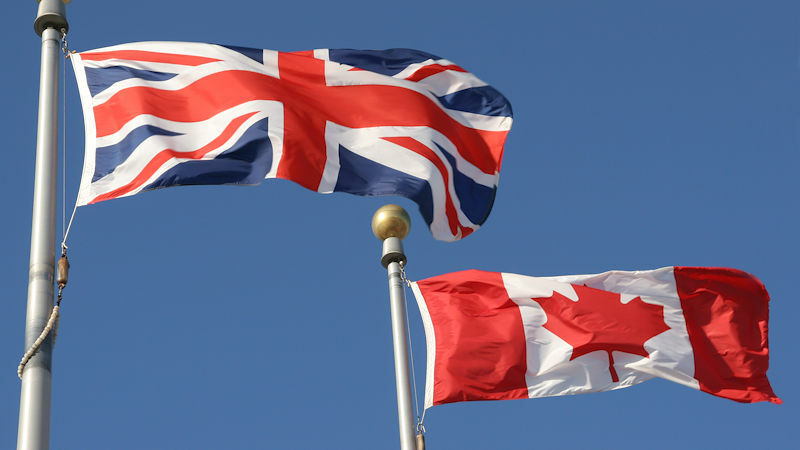 Canada’s Minister of Transport Marc Garneau said the open skies agreement “will ensure that air services continue uninterrupted when the United Kingdom is no longer covered by the Canada-European Union Comprehensive Air Transport Agreement. Over 3.5 million people travelled by air between the UK and Canada last year. The deal will replace the existing EU aviation agreement which is currently in place.